If you like dealing with award winners then come and see the staff at Taylormotive! 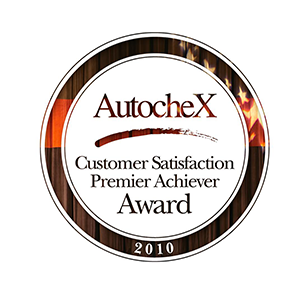 They are North Vancouver’s only Collision Repair AutocheX award winners for 2010, 2012, 2013. A customer service award recognizing the top 4% of all collision repair shops across North America. For over 58 years the Taylormotive Family Business has been providing exemplary service for all our customers, For all your automotive repair needs Taylormotive Collision and Painting for any Insurance company you have chosen, with a lifetime guarantee. We also can Maintain and Service your new vehicles to keep running smoothly, giving you peace of mind with trouble free driving.